No album would be complete without one for the ladies and this second single release from Pete Santos' 2019 album, "Fisherman" fits the bill. 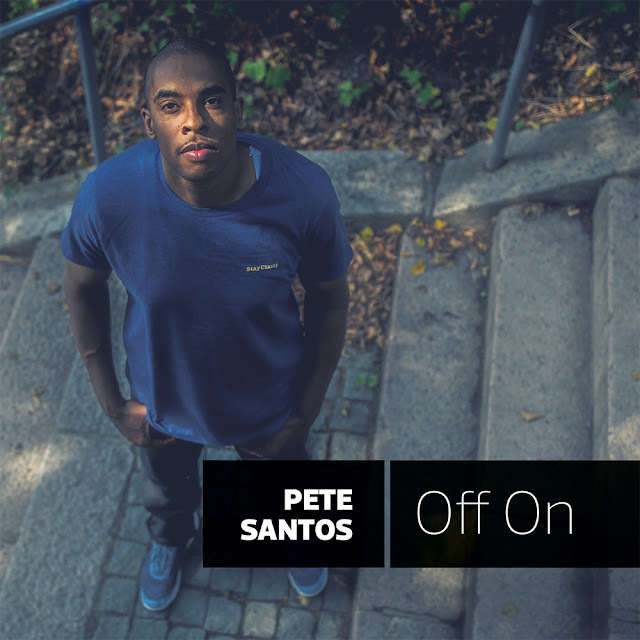 "Off On" describes Santos' perfect 24 hours with his Bae, starting with a night rubbing elbows on the red carpet, a romp in the sheets and of course, an intimate brunch. "Off On" is the follow-up to the more serious, "Blood in the Streets" and both are available now on all of the DSP’s.